In concluding our month of murder-mystery novels, it would be sacrilege not to include a review on Agatha Christie, “The Queen of Crime.” Her books have sold more than two billion copies in 45 languages, making her the 3rd most-read author of all time… outsold only by the Bible and Shakespeare. Christie very much invented the modern detective novel and set the guidelines we have come to expect— no more than about 10 characters, all of whom become suspects after one drops dead. A detective arrives on the scene (be it a professional or a wooly-haired old lady) and begins to collect the facts and assemble them before the big-reveal at the conclusion. 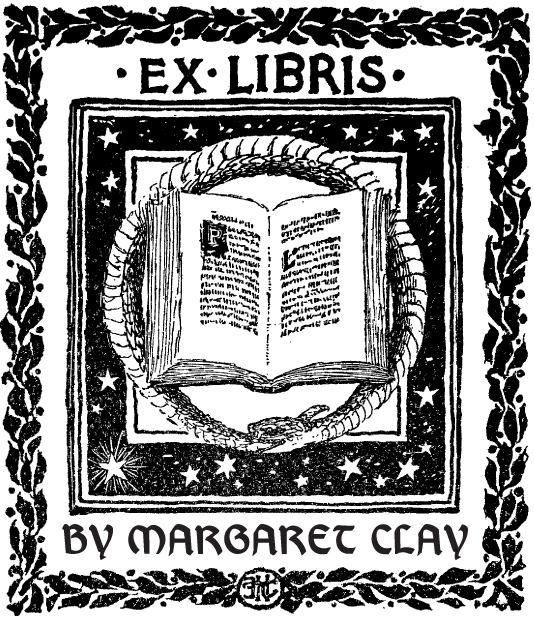 They also swore an oath: Do you promise that your detectives shall well and truly detect the crimes presented to them using those wits which it may please you to bestow upon them and not placing reliance on nor making use of Divine Revelation, Feminine Intuition, Mumbo Jumbo, Jiggery-Pokery, Coincidence, or Act of God? It is certainly evident in this case… I thoroughly enjoyed each character in the Leonide family and struggled to land on a probable culprit. It takes place in the fall of 1947, and narrator Charles Hawayrd is hoping to marry Sophia Leonide. Her grandfather, Aristide, was a Greek immigrant and built a large house which he continually expanded so that it could always house his ever-growing family. When Aristide mysteriously dies from poisoning, Sophia tells Charles that she will not marry him unless the murderer is apprehended… and unless the murderer is “the right person.” This novel is classic Agatha Christie and keeps the reader guessing and second-guessing until the end. 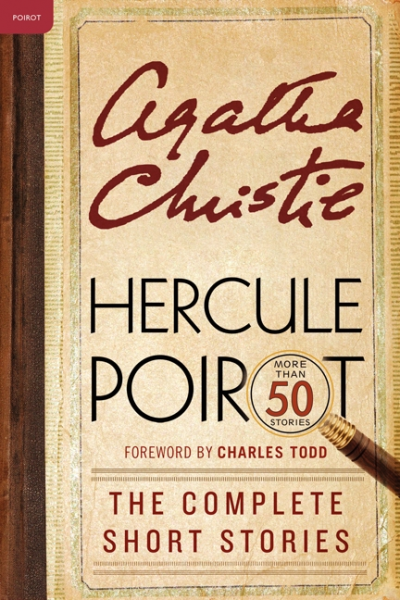 For the avid Agatha Christie enthusiast, Harper Collins has recently published a complete volume of all the short stories involving Belgian detective Hercule Poirot. Despite being not-so-humble (he is, according to himself, “probably the greatest detective in the world”), his distinctive mannerisms, bubbly, energetic personality, and dapper presentation all serve to create a truly lovable character. For those who have already exhausted his extensive collection of novels, this short story collection is the perfect remedy to continue on his adventures. Buy Crooked House here and Hercule Poirot here.